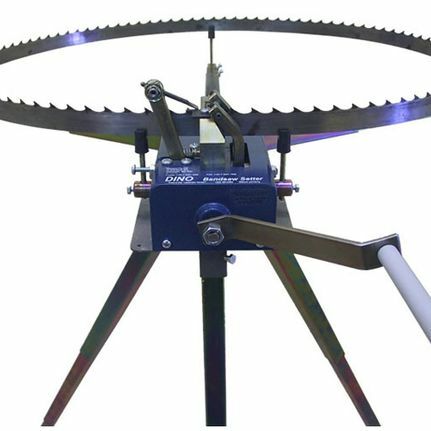 At PG Saw & Fabricating in Prince George, we provide industrial bandsawmills along with parts and accessories. But that is not the only thing we do. 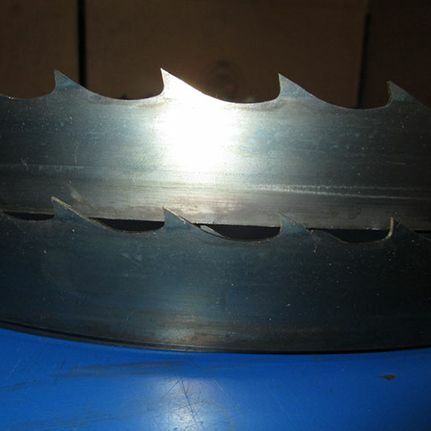 Our specialties at PG Saw are bandsawmills and bandsaw blades. 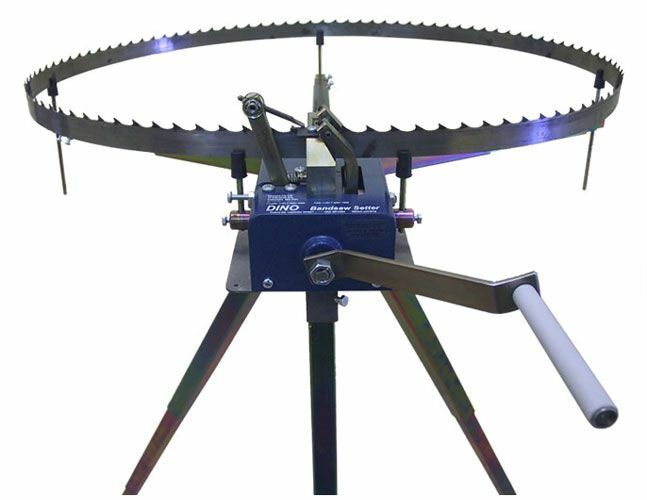 For over 35 years we have been designing and manufacturing heavy-duty portable machinery for wood and metal cutting. 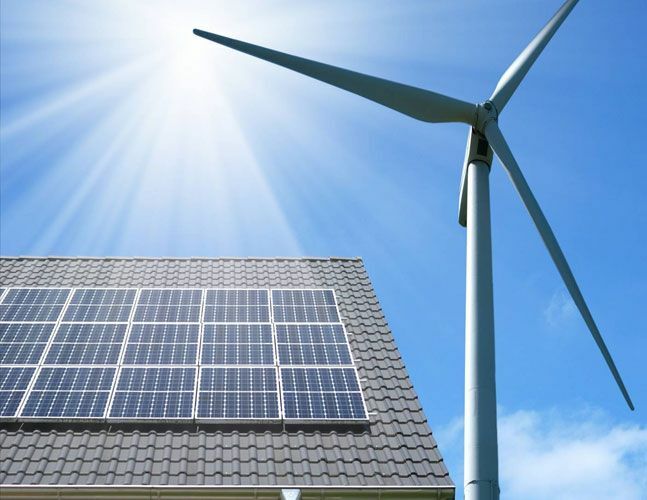 Both the HAWKMILL™ and FARMHAWK™ are tools that will stand the test of time and the rigours of industrial use. 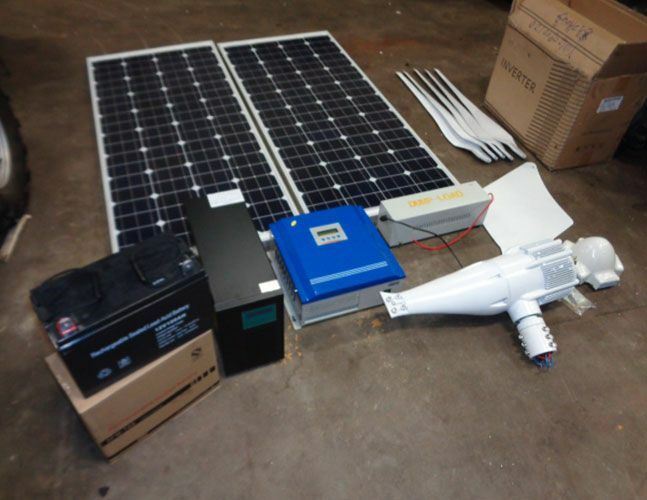 We also carry all the accessories to improve your production and any parts you may need to replace in the future. 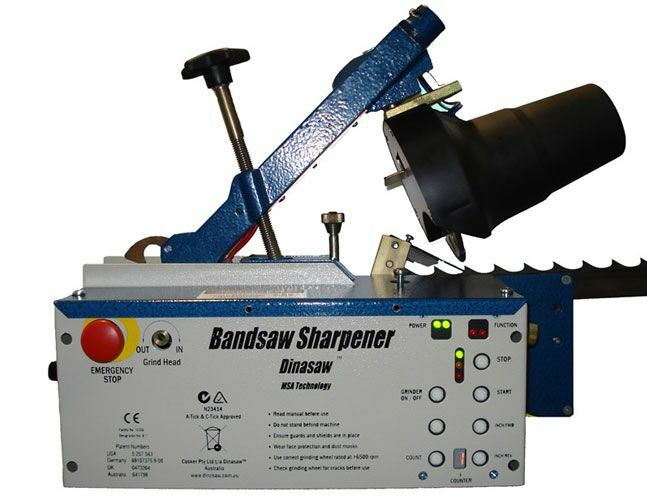 For those needing a smaller option for their portable bandsawmill, we distribute the SIS 21 Sawmill. 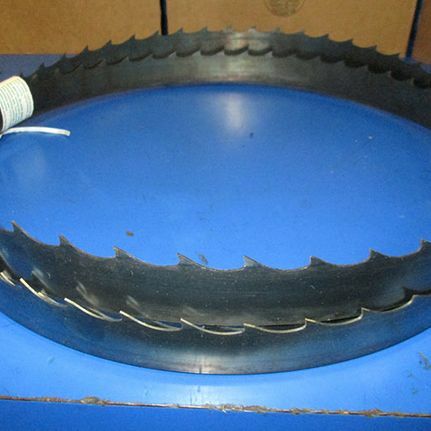 We manufacture bandsaw blades for wood or metal cutting in custom sizes to fit whatever machine you may have. 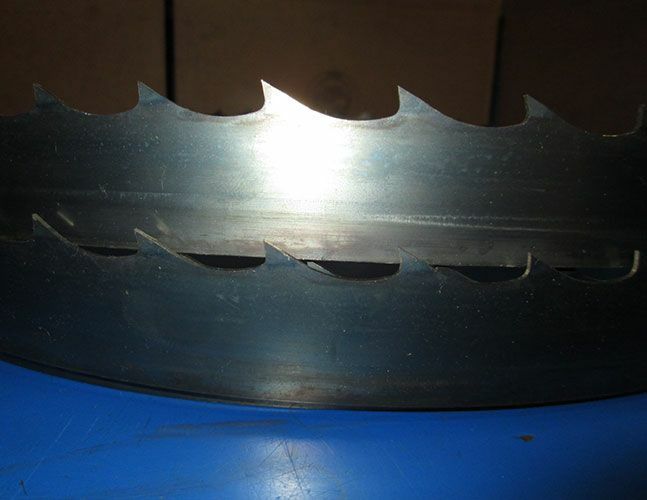 Whether you need a flex-back carbon blade from Sterling Saw Blades or an M-42 bi-metal blade from industry-leading Lenox Tools, we have the right blade for your job and we ship worldwide. 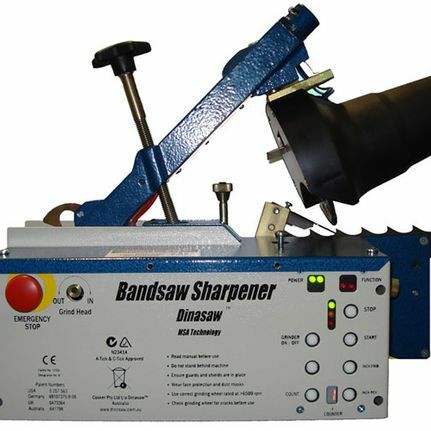 For maintenance after the blade is welded, we also carry blade setters and sharpeners by Dinasaw. **Prices and specs subject to change without notice. 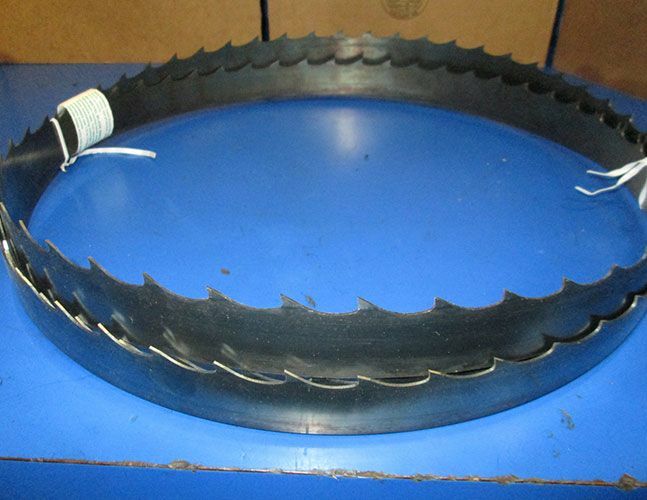 We ship worldwide; please check with us for current stock or see our ebay store or kijiji.